Rarity: If a coin is rare it usually attracts more money. Obviously if there are many examples around and everyone already has one then it’s not going to fetch a great deal. Just because a coin is old doesn’t mean that it is rare. I’ll explain why later. Condition: Coin collectors call this ‘grade’ and it makes a lot of difference to the price. A coin in a condition near to when it was first minted is always the target for coin collectors. Heavily worn coins are usually worthless unless very rare. Metal: If a coin is made of a precious metal, like gold, silver or platinum then it will have intrinsic value, even if it goes into the melting pot. 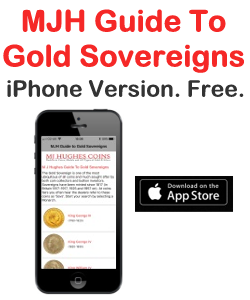 Interest: Sometimes a coin will be amplified in price because of some increase in popularity that boosts the demand. For instance, there are many coins from shipwrecks but if we found a coin from the Titanic it would sell for a premium due to the legend surrounding the story of the Titanic. If we apply these rules to Roman coins it will explain why they’re not worth a fortune. Probably the main reason why Roman coins are inexpensive is the fact that they are not rare. On the contrary, they can be found everywhere. The Roman Empire was one of the largest Empires in history, covering most of Europe, Britain, parts of Asia, the Middle East and North Africa. It was in existence from 27BC to 476AD, more than 500 years. And all these places used Roman coins throughout the era. The Romans needed coinage in huge amounts to cover their needs. To make matters worse, at times inflation was running at 1000 percent. A Roman soldier’s pay (his ‘stipendium’) was probably a few denarii a day at the start of the Empire; towards the end the soldier would have been paid several hundred. The smaller denomination coins did not have much spending power. In passing, Roman soldiers were always male, had to sign up for 25 years and received a wage, a bonus and a pension. On the downside, they had to pay for their own food and contribute towards the horses and weapons. Originally coins were minted only in Rome, but by the third Century there were mints in other countries too. These mints sometimes produced more than 2 million coins per month to meet demand. Coins typically depicted the Emperor on one side and some other image or letters on the other. During the Empire, more than 10,000 different types of coins were created. The coins were hammered, meaning that a blank disc was placed between two dies and given a whack with a hammer! That’s why the edge of the design and the edge of the rim does not always match up. It was a simple process and very open to forging, and that started from the first coins. 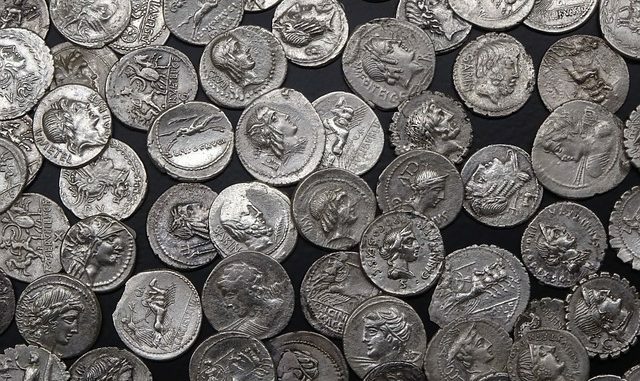 Initially, there may have been some official consent to create some coins locally to meet currency demands, but towards the end of the third Century forgeries became a common and serious problem. 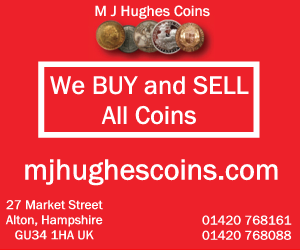 You should maybe be warned that due to the popularity of Roman coins they have been replicated for tourist gifts and for historical interests, so always buy from a reliable source like a professional dealer. So I hope you see now that Roman coins are by no means rare, and they’re still being found in quite large quantities even today. Don’t think that all Roman coins are low in price. The Romans used Gold and Silver frequently; some coins are very rare; some Emperors are better known and more collectable than others, such as Julius Caesar (who was actually a Dictator, not an Emperor) and Nero. Don’t dismiss a Roman coin because you think it is in bad condition; remember the coin is very old, probably been in the ground for centuries and due to the way they were made you’re never find one that is perfect when compared to a modern coin. The nice thing about the low price of ancient Roman coins is that they are very affordable. They are items of interest and conversation, so you should get one or two for your collection and they make a great gift for anyone interested in the Roman era. Group of 4 Ancient Roman Silver Coins. Detector Archaeology Finds, 150-350 Ad.